We supply new replacement parts and suspensions for off-highway haulage trucks and earthmoving equipment. Souther Manufacturing and Research has been manufacturing and providing solutions to the mining industry since 1978. 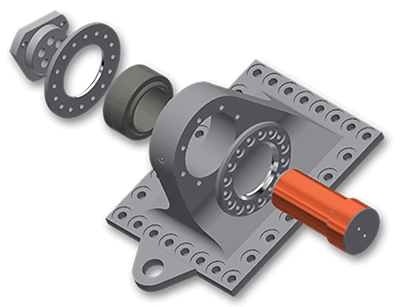 With premium quality parts made in the U.S.A, SMR is your safe source for your OEM alternatives. 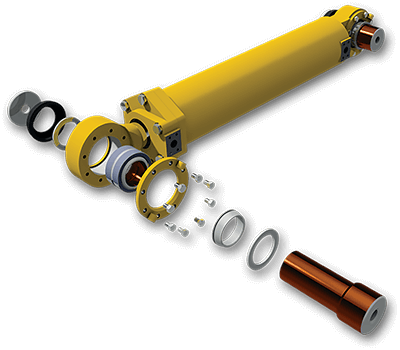 SMR manufactures replacement parts for mining equipment such as Caterpillar, Hitachi, Joy Global, Komatsu, Atlas Copco, Unit Rig, Euclid, Wabco, Dresser, Terex, O&K, Kress, Liebherr, Sandvik, Bucyrus-Erie, Metso and others. We have thousands of parts cataloged and can produce parts in small to large quantities to meet your needs. Contact us today if you need replacement parts for your mining machinery. Souther Manufacturing & Research, Inc.